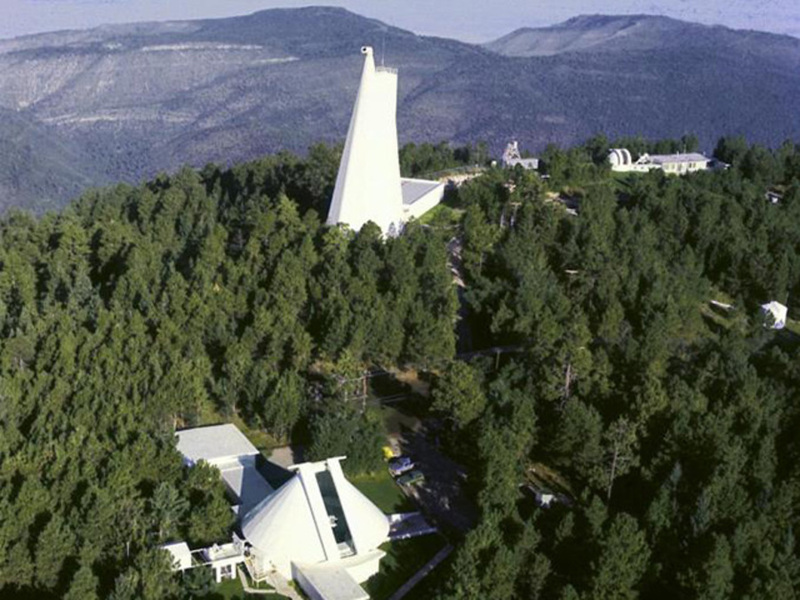 National Solar Observatory. Dunn Solar Telescope at Sacramento Peak. New Mexico. 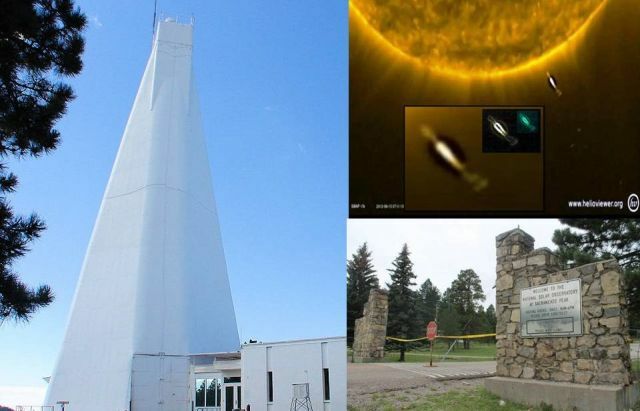 The National Solar Observatory in New Mexico has been evacuated and locked down, the FBI is involved and they are not telling us the reason. Could it be that astronomers who work at the observatory have photographed ‘Something’ near the sun or in deep space that must remain secret or there’s something else going, but for now it remains mystery. 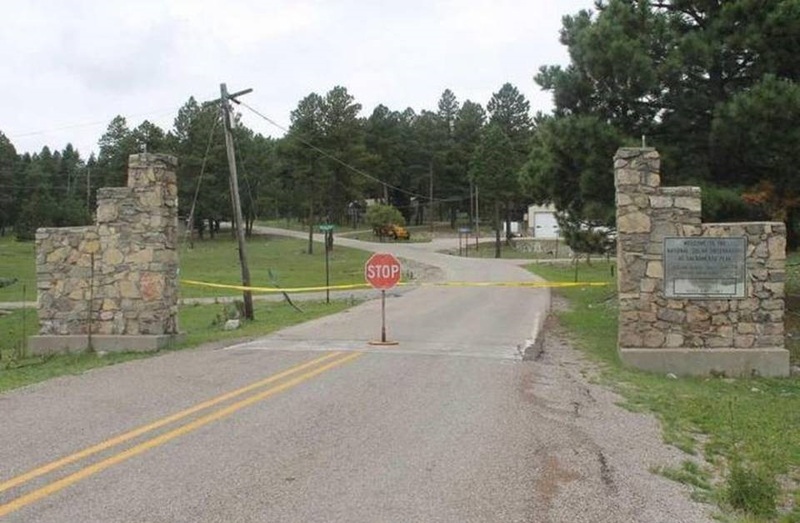 The National Solar Observatory in Sunspot, New Mexico, and a nearby United States Postal Service office, were evacuated for security reasons Thursday, observatory officials said. “As locals I feel that we should know what’s going on around us,” Cloudcroft resident Roger Wiley said. A spokesman for the Otero County Sheriff’s Office said they are not involved in the investigation. A post office in the area has also been shut down. (Even the Post Office has not been told why). “Right now, what we’re told is that they’ve temporarily evacuated the area. We haven’t been told why or when that expires,” said Rod Spurgeon, a spokesman with the USPS reports KVIA.News – KVIA video news here. According to a commenter at ATS: But for the FBI to get involved that quick and be so secretive about it, there was a lot of stuff going on up there, House said. “There was a Black hawk helicopter, a bunch of people around antennas and work crews on towers but nobody would tell us anything, what their purpose was nobody will say.